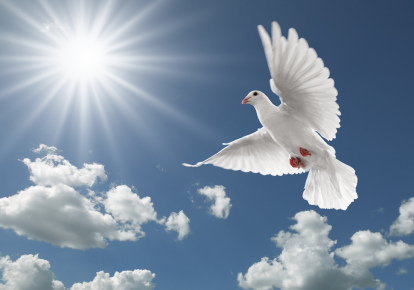 Peace comes into our lives in various forms: emotional, mental and spiritual and in various ways. Anything that can help you find peace in your heart, is a good thing. Learning how to find peace in an often stressful and chaotic world is a journey and you deserve to live a peaceful life. Just like the quote says, even when things around you are challenging, you can still be calm in your heart. If you seek peace, I think you will like this series. It will help you find peace. Abundance - Peace Peace Series recording focusing on Abundance - using the Law of Attraction to get what you want! I Love To Exercise - Peace Peace Series recording for improving your relationship with exercise - finally start to love it and have it as a natural component in your lifestyle!